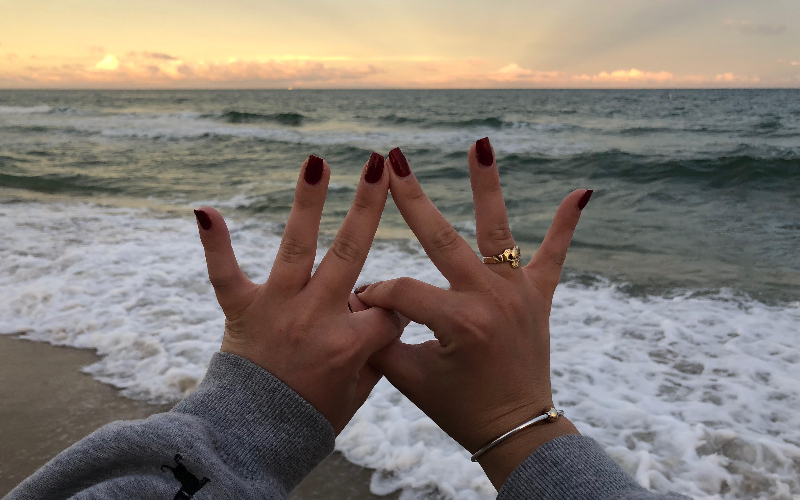 Sisterhood, love and friendship-these are the words that come to mind when our members think of Zeta Tau Alpha. 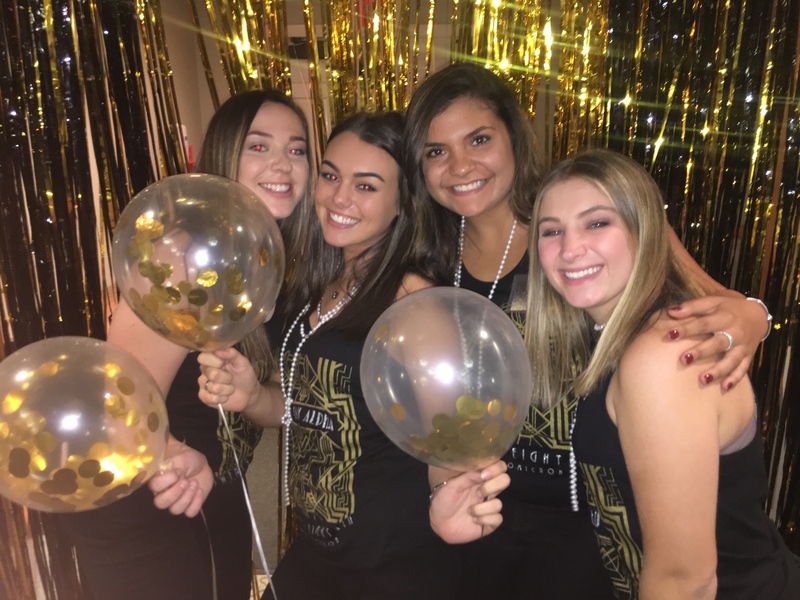 Although the ZTA experience begins in college, it extends far beyond four years. The ZTA experience is made up of many parts. Sisters are connected to a large network of over 252,000 women, which provides countless opportunities. 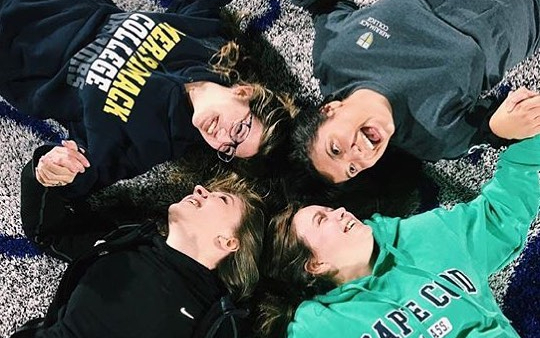 The bonds of friendship that are formed in both collegiate and alumnae chapters last a lifetime. Women develop leadership skills by taking on responsibility both within ZTA and in their communities. 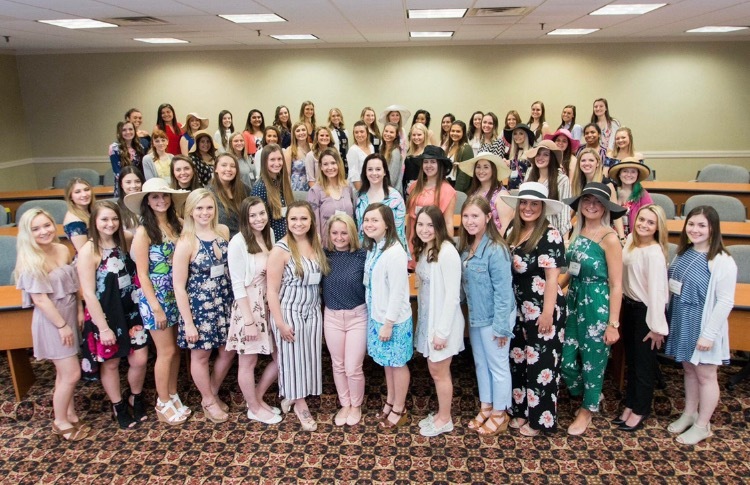 The Fraternity and ZTA Foundation support members’ growth through educational programming and opportunities to serve others and promote breast cancer education and awareness. 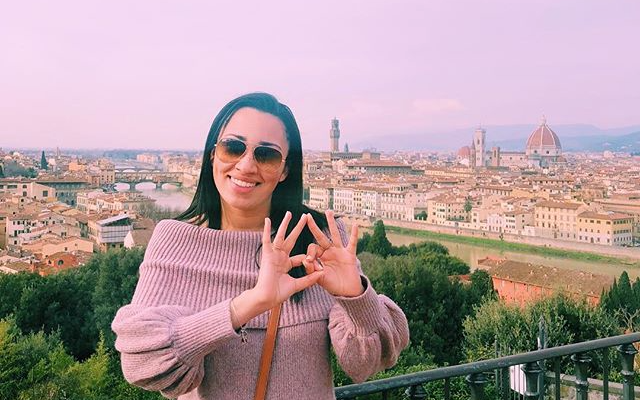 Members of ZTA are encouraged to follow their passion, and their sisters are there to support those goals.